Dying camera battery? Never again! You never know when or how long the action will last. 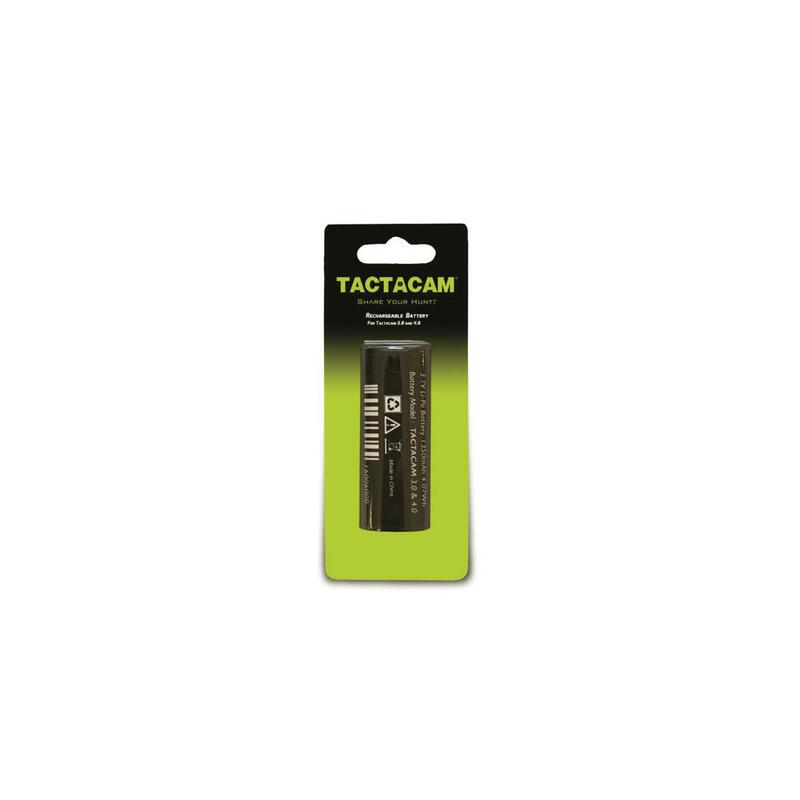 Keep your fim rolling with this Tactacam Rechargeable Battery. Provides an additional 2 hours of recording time. For use with all TactacamTM cameras. 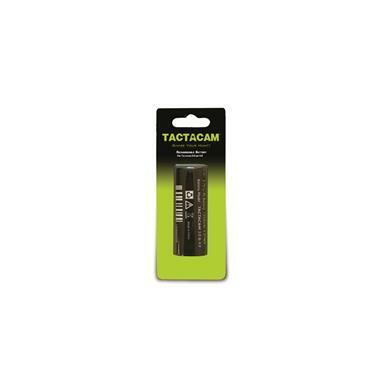 Tactacam Rechargeable Camera Battery is rated 5.0 out of 5 by 1. Rated 5 out of 5 by Gus D from Long lasting Surprised at how well these little batteries last with one charge. Added a few just to be sure but unless it's severely cold out I never worry about not having a charge when I push record.